The first week of September marks the consecration of the new year of the Zion Christian Church. 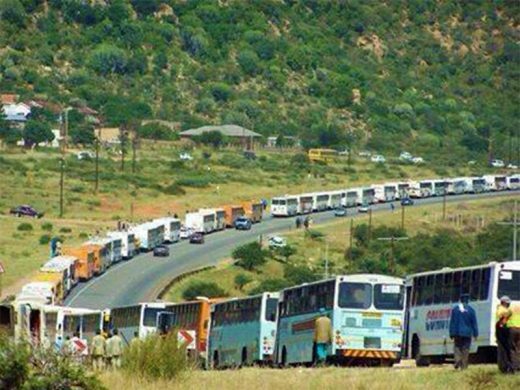 The MEC of Transport & Community Safety in Limpopo Makoma Makhurupetje has called on all members of the Zion Christian Church (ZCC) who will be travelling on Limpopo’s roads to Zion City Moria this weekend, to have a safe journey and most importantly, to exercise patience on the road. The first week of September marks the consecration of the new year of the Zion Christian Church and millions of ZCC congregants are expected to flock to Limpopo to listen to the main message by His Grace Bishop, The Right Reverend. Dr. B.E. Lekganyane on Sunday, reports Polokwane Review. “We join the masses of our praying world in wishing ZCC the happiest birthday as one of the biggest Churches in Africa and indeed as they pray over the weekend, we request that they pray for safer roads in our Province,” MEC Makhurupetje said. 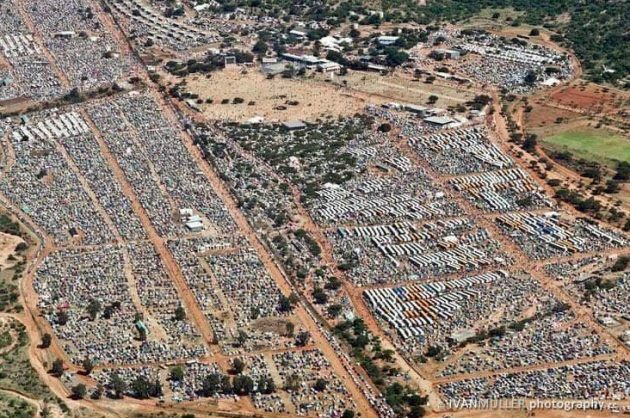 The Moria Pilgrimage weekend coincides with month end and as a result, Limpopo’s roads will be the busiest in the country. “Those who will be travelling on the N1 northbound from Gauteng to Limpopo must exercise a high level of discipline and patience as traffic flow might slow down at tollgates. Our Traffic Officers will be all over to monitor all the major roads on a 24 hour basis, assisted by the National Traffic Police from RTMC, and this includes the N1 Brigade, R71, R81, R37 N11 and D19,” she added. Motorists travelling from Gauteng may not need to drive all the way to Polokwane, but rather use the Mokopane/Lebowakgomo route to use the D4040 (Boyne/Maja) road. Construction on the R101 and N1 next to Ultra City Shell Garage is still on but Makhurupetje says traffic officials, together with the Polokwane Municipality Traffic Police will be carrying out Point-Duty should a need arise. “Limpopo remains a “Zero Tolerance Zone” for those who do not obey the rules of the road and our officers will continue to discharge their duties without fear or favor in an effort that we Arrive Alive,” she concluded.